Driven by the Wind and the Excitement of Discovery. At skywalk, we are fascinated by wind, nature sports and innovative technologies. 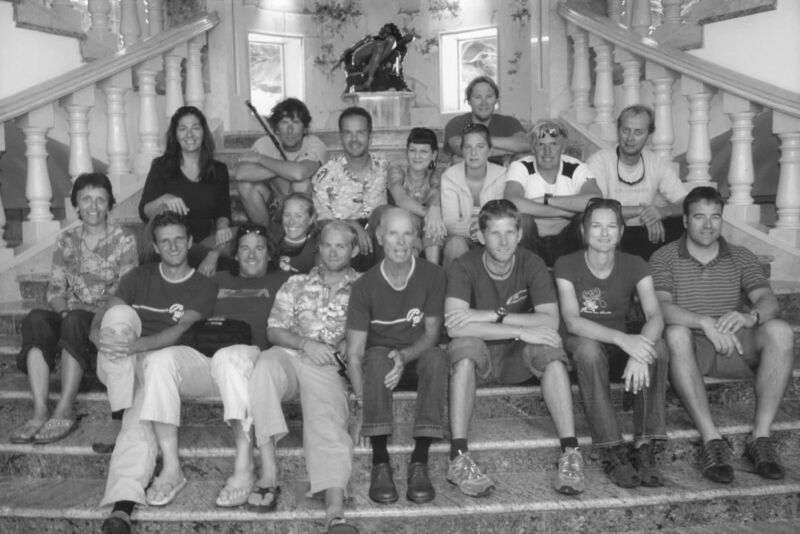 We – just a handful of engineers, market experts, technology freaks and sports fanatics who were present in our founding year of 2001. 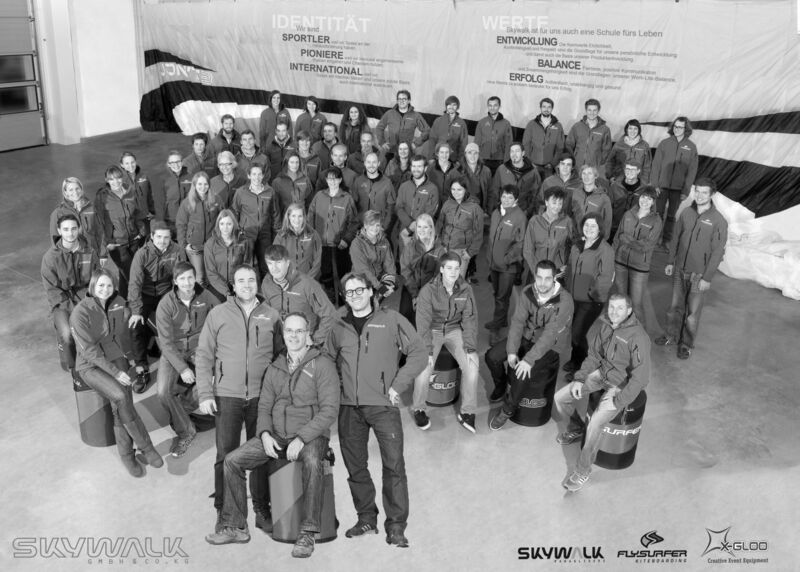 Our goal was to build paragliders and kites that set free new impulses through new ways of doing things while offering our customers a maximum of user friendliness. To achieve this, we left secure jobs and launched something completely new. Away from the mainstream with a focus on the customer and the technically feasible. Today, none of that has changed – except for one detail. 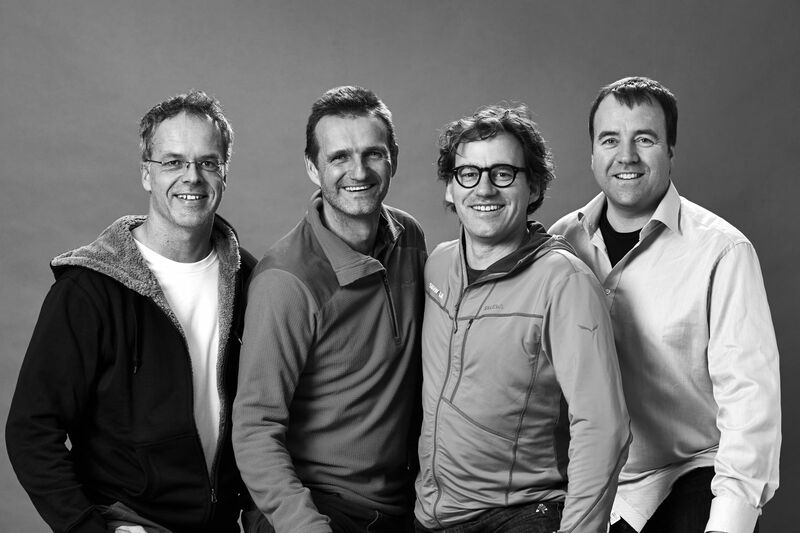 Skywalk is no longer just the four founders. 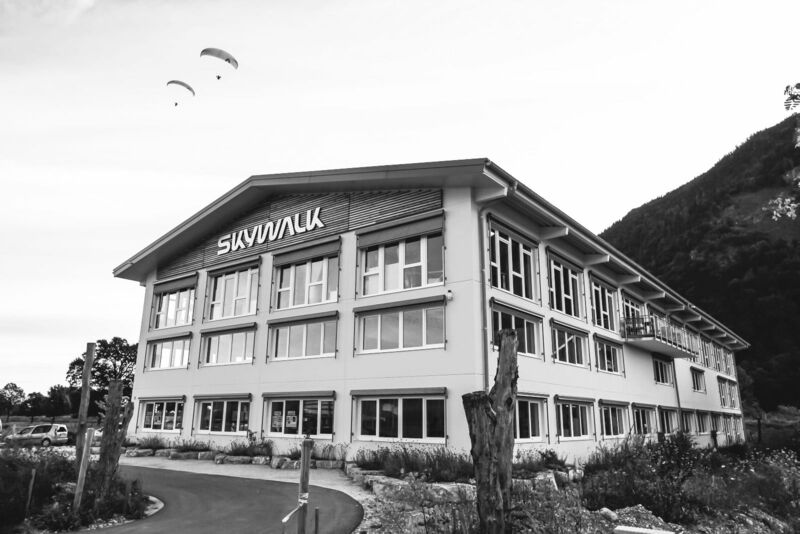 In the meantime we have grown to a team of over 50 enthusiastic employees who have made skywalk paragliders and our Flysurfer surf and snow kites the most successful in the world. And our tent brand X-GLOO has been setting trends since 2007, whether at trade show appearances of some of the world’s largest car makers, or debut presentations of tiny outdoor brands. And another thing has not changed up to today. We chalk up our success to our curiosity for everything that we can construct from air and modern lightweight materials. To find new impulses, we dare to look beyond the horizon – which got us involved in the development of a wind power station. Why not? skywalk founder in the year 2001.